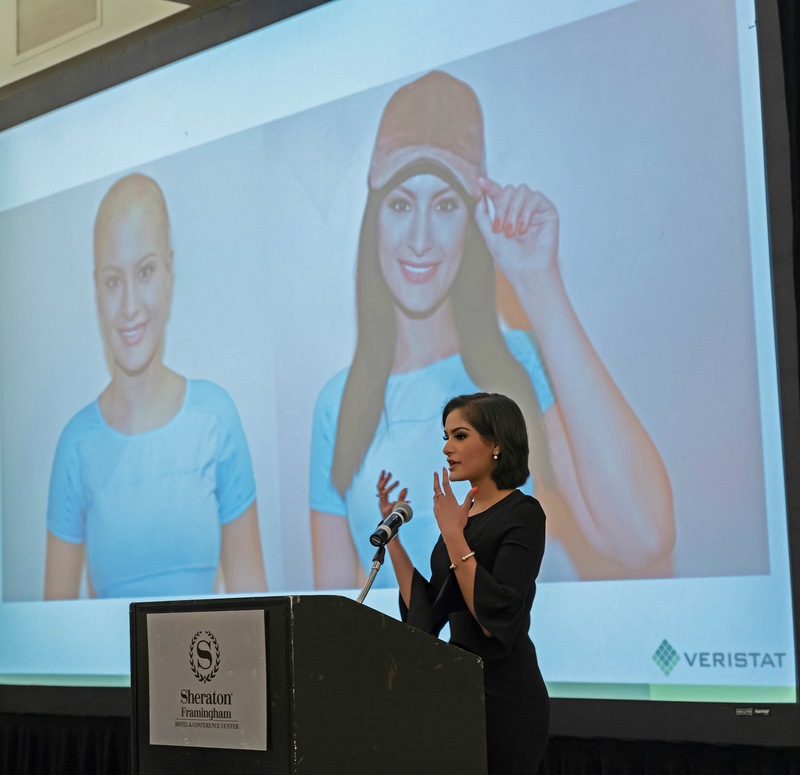 Each year, TV anchor Natasha Verma motivates hundreds of professionals, cancer survivors and people of all ages. 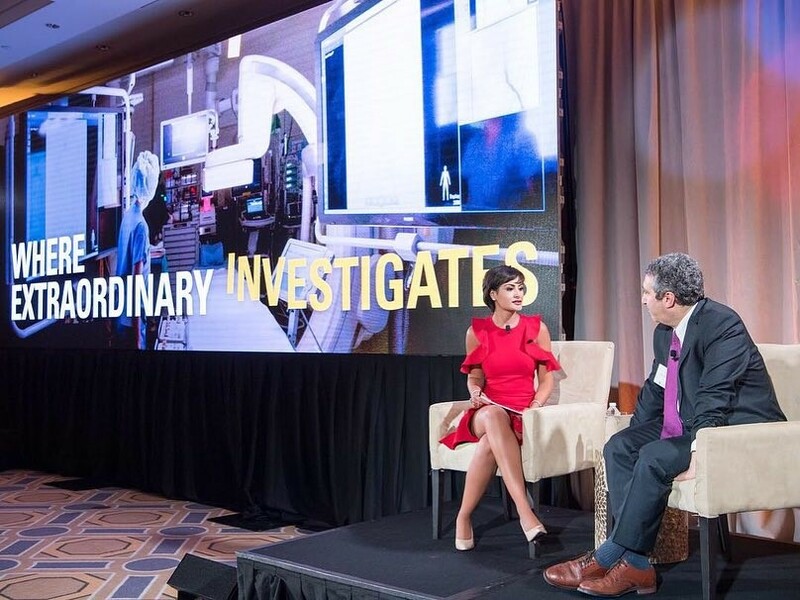 She’s been the keynote speaker at many events, given motivation speeches for conferences and spoken about a number of high-level topics to audiences big and small. Through her inspiring story of recovery and perseverance, Natasha teaches people to take charge and advocate for their health and find hope in times of darkness, as she did as a cancer survivor. With her experience on live television and educational background (Master’s from Columbia University, 2 degrees from the University of Texas), she is able to captivate audiences with her authenticity, knowledge and spirit. 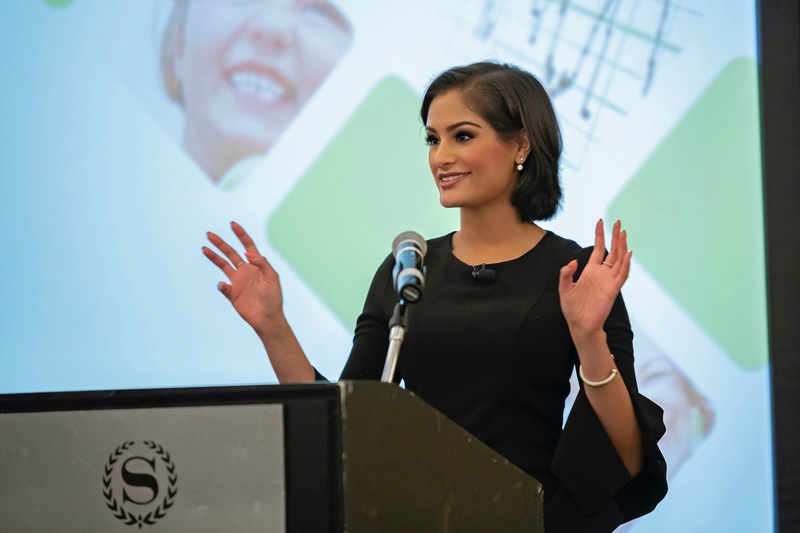 If you’re interested in scheduling Natasha Verma for an appearance or speaking engagement, please email contact@natashaverma.com. © 2019 NATASHA VERMA. ALL RIGHTS RESERVED​. Sign up for exclusive updates from Natasha Verma.